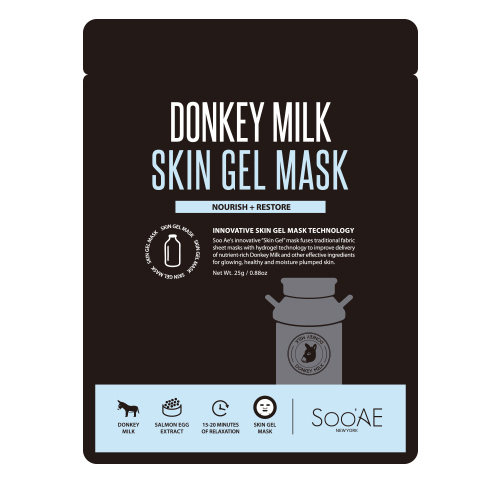 Donkey Milk Skin Gel Mask - FROM K-BEAUTY TO GLOBAL LIFE STYLE:: Beauty on the Go! 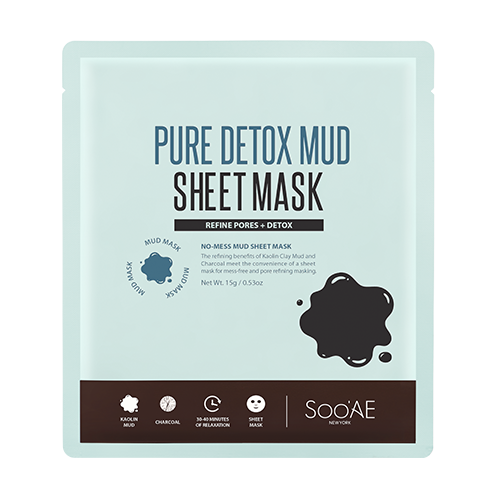 Soo Ae’s Donkey Milk Skin Gel Healing Sheet Masks is a nourishing sheet mask made with natural pulp that is infused with a gel-essence specially formulated with a bio polymer to improve suppleness by increasing the hydration locking abilities of the active and moisturizing ingredients. 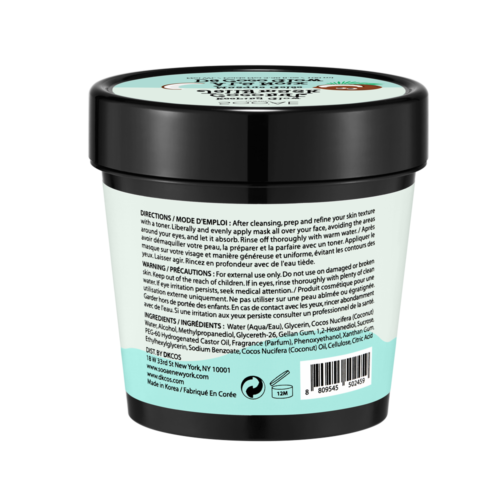 Donkey Milk, often referred to as “White Gold”, has historically been revered and included in skin care by women known for their rigorous beauty regimens, such as Cleopatra. Donkey Milk has a high content level of Omega 6, which replenishes skin with moisture while boosting its ability to prevent moisture loss. 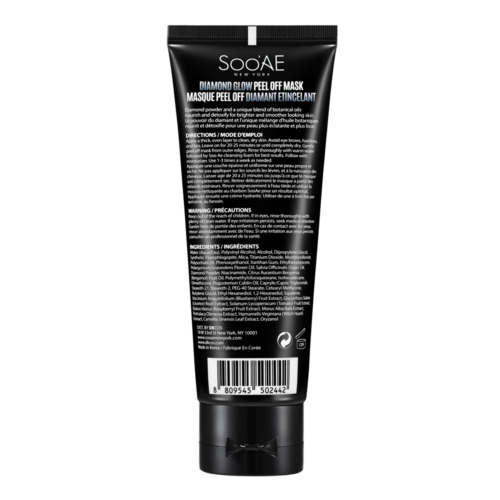 Also formulated with Castanea Crenata Extract and Licorice Root Extracts to replenish moisture and nourishment to the skin that experiences dehydration and decreased levels of elasticity while Charcoal and Witch Hazel Extract help to detox and improve skin’s suppleness. It also includes n.Pearin, a special patented ingredient sourced from pears, to boost skin clarity and radiance. Got Donkey Milk? 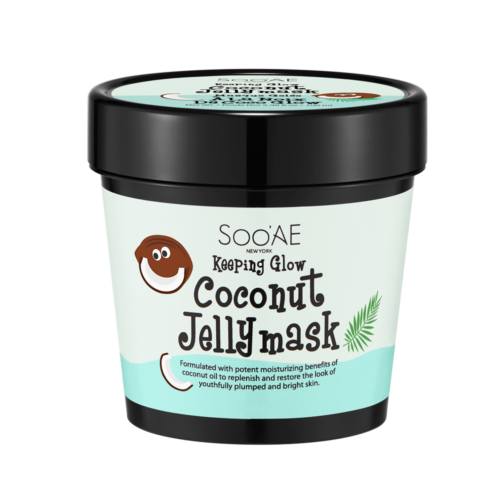 It’s all the craze in Korea for its majorly moisturizing effect, and we’re totally jumping on the bandwagon. 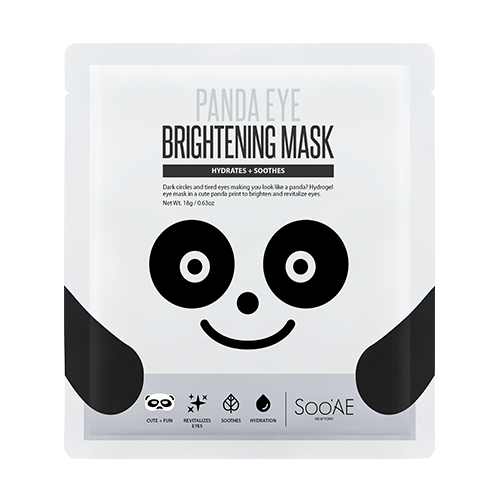 Drenched in Donkey Milk and other nourishing ingredients, this gel sheet mask intensely hydrates skin and brightens the complexion. Legend has it that the secret to Queen Cleopatra’s flawless beauty and porcelain skin was none other than Donkey Milk. No, she didn’t drink it. She bathed in it! While we’d totally bathe in it if we could, this gel sheet mask will do just fine. It’s soaked with the coveted milk and a bunch of other good-for-you vitamins and bio-polymers. The result is more radiant, youthful skin, like the great Cleo herself. It literally made my skin feel like butter so soft! Crazy soft I just wish there was no fragrance. 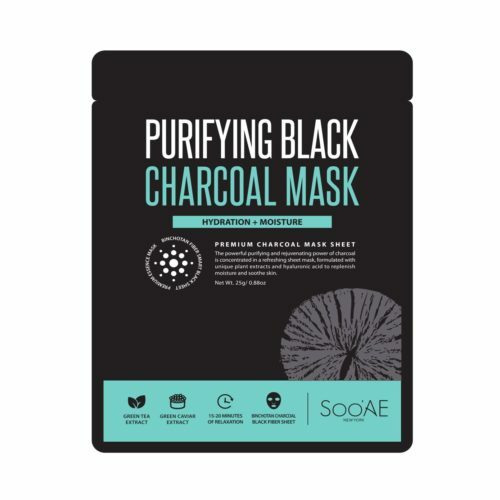 I loved this sheet mask! Normally I am someone who prefers mud, clay, or peel off masks, but this was so relaxing! I almost fell asleep with this mask on. It is also not too oversized (I have a relatively small face) and the excess folded nicely onto my neck (hey! everywhere needs some love!) Additionally, the excess gel easily absorbed into my skin after the 20 minutes. 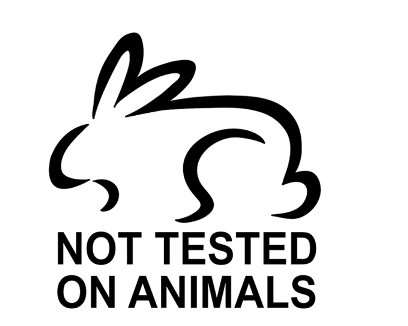 Will repurchase! 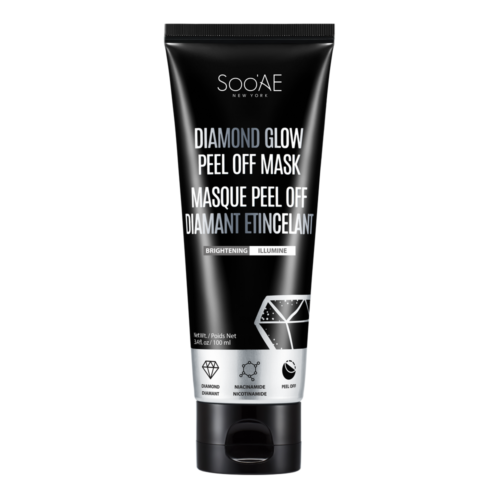 I just tried this mask tonight, and I was surprised by how fast the leftover product was absorbed by my skin. My skin feels very moisturized, and I’m excited to see how it looks in the morning. I never write reviews, but I was about to order more of this product and thought I’d write one in. Great stuff! I used this after a cold. My face was very dry and chapped from tissues and this literally took all the dry skin off! Just light rubbing with my towel after. I’ve never seen anything like it! I instantly went and bought more, it’s my new holy grail for dry patches/skin! I just used this and boy do I love it. I received this in my fall walmart beauty box . I finally used it tonight I wished I had used it sooner need to order more or find out where they are sold at.